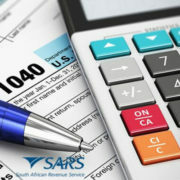 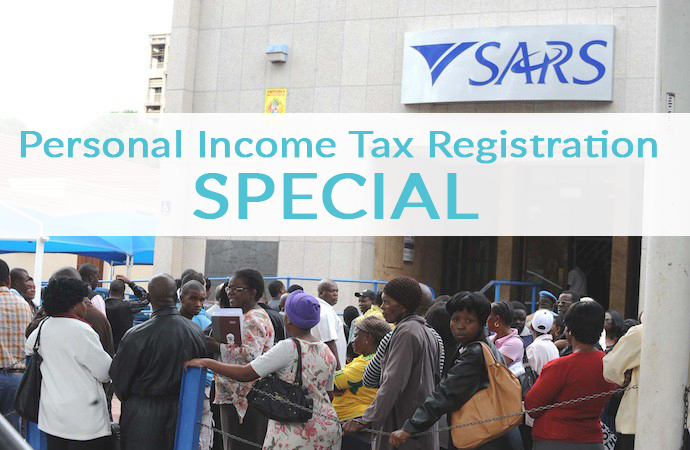 Every year, SARS announces its Tax Season, a period during which you are required to submit your annual income tax return. 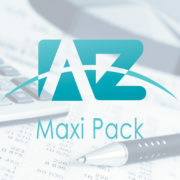 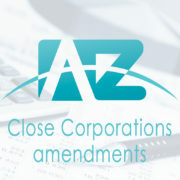 The income tax return which should be completed by individuals is known as the ITR12 form. 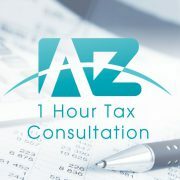 This can be a daunting process, that is why A2Z Accounting are her to assist you with your Individual Income Tax Submission. We have a qualified and helpful team that are here to assist you every step of the way.